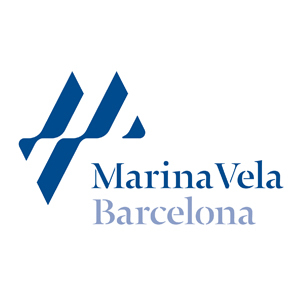 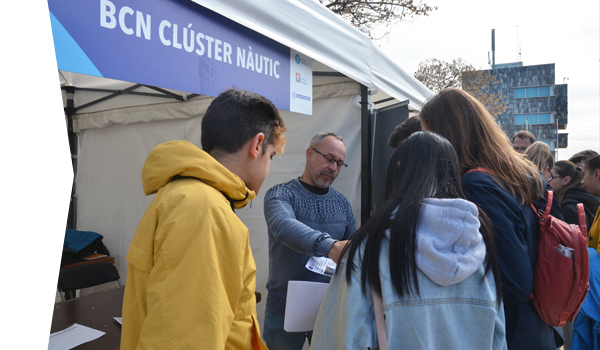 Fomenting competitiveness in the nautical sector and positioning Barcelona as an international centre of attraction demands a favourable legal environment and optimum conditions for developing new businesses and activities. 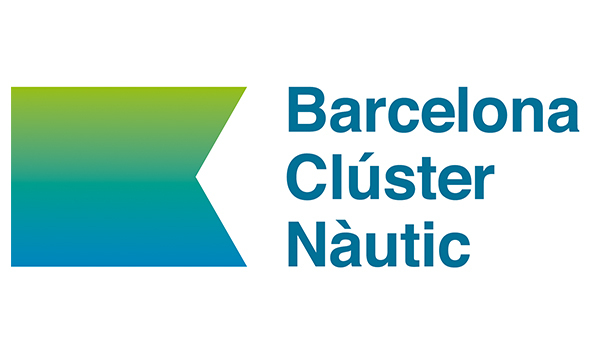 At Barcelona Clúser Nàutic the aim is to simplify legislation and advance towards regulatory environment the favours business development, proposing improvements in procedures that streamline formalities, making them more flexible. 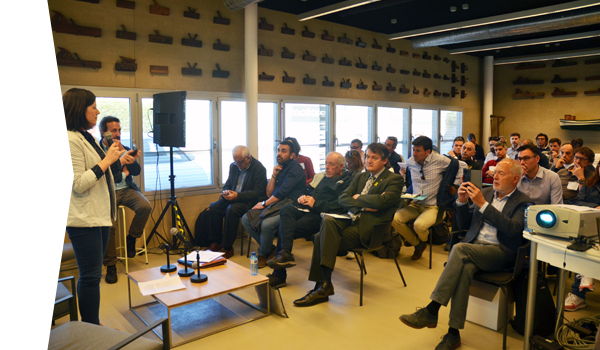 The aim of this kind of developments is to standardize issues of legal security, like for example now, with visas and permits, current security formalities for boats, functions for practicing sport o regulation of “charters”, amongst others. 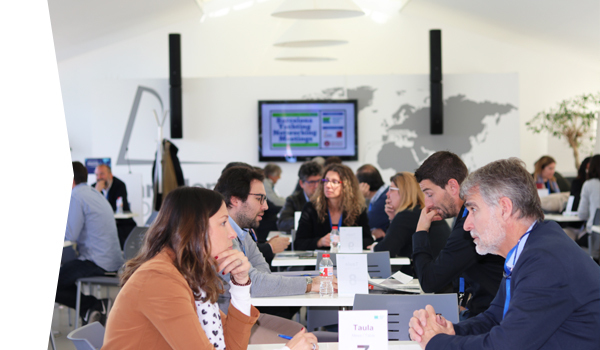 These issues affect merchant shipping, customs and excise, as well as the national corps (The Police and the Civil Guard) and it is the Clúster’s objective to detect this critical points in the set of legal rules, with a view to establish clearer, simpler and more transparent criteria. 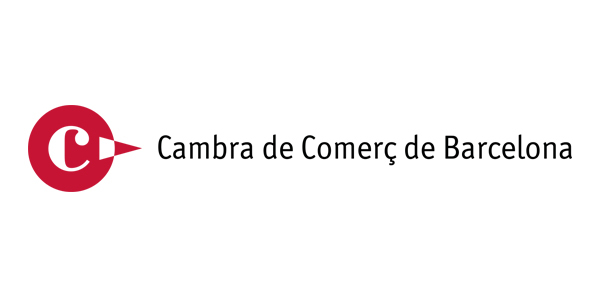 This line of action, given its complexity and range, will be developed with other entities and organizations, from both Catalan and Spanish fields, such as the Asociación Española de Empresas Náuticas (ANEN), the Cambra de Comerç de Barcelona and the Asociación Española de Grandes Yates (AEGY).